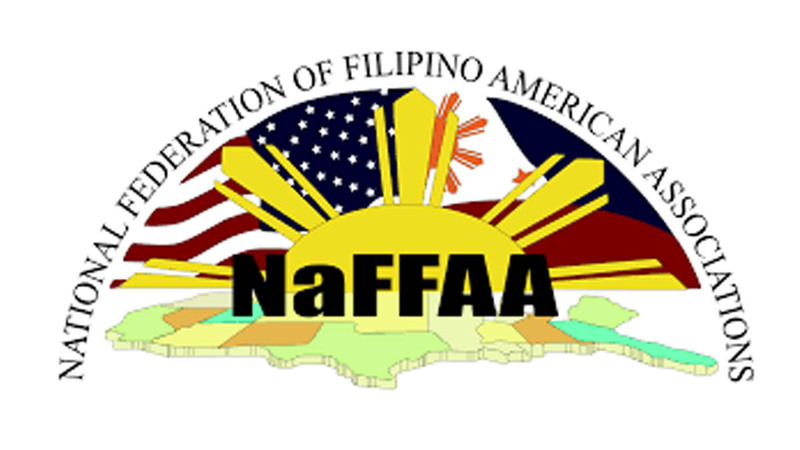 Washington, DC, February 6, 2019 – As the largest federation of organizations advocating for Filipinos in the United States, the National Federation of Filipino American Associations (NaFFAA) strongly disagrees with the United States Department of Homeland Security’s (DHS) decision to restrict all temporary work visas for Filipino workers. The DHS decision bans the issuance of H-2A (for seasonal agricultural work) and H-2B (for non-agricultural work) visas for foreign workers from the Philippines, the Dominican Republic, and Ethiopia for the period lasting from January 19, 2019 to January 18, 2020. The visa ban has a direct negative impact on Guam’s economy according to Congressman Michael San Nicolas (GU). 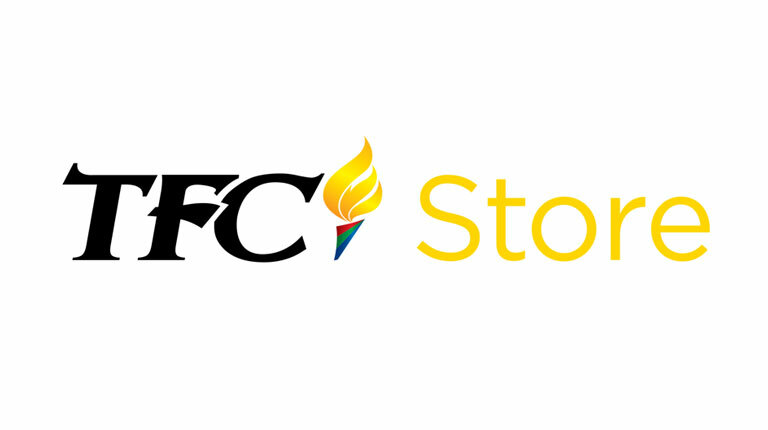 “Foreign workers from the Philippines have long contributed to Guam’s growing economy, from supporting US military projects to relying on their skilled labor in nursing, construction, and critical professional and human services,” said Congressman San Nicolas.